Join us and experience the wonders of our Great American West! 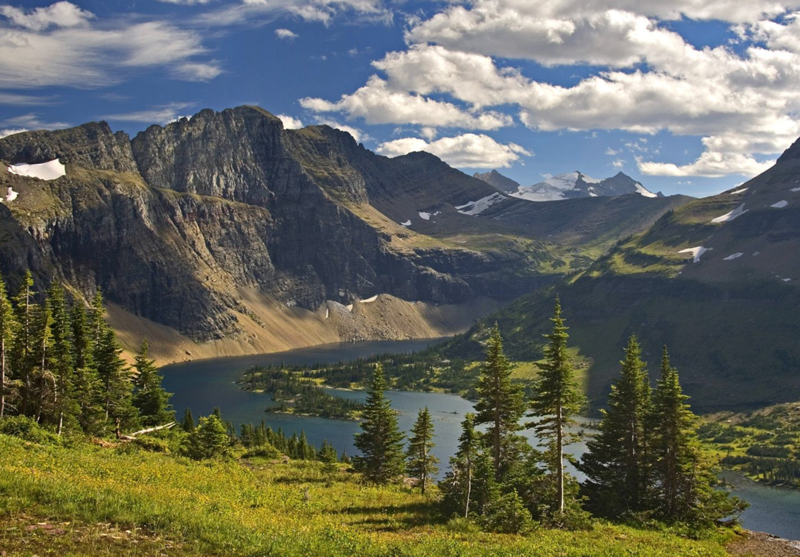 View the most scenic areas of Montana and Wyoming. Visit the Little Bighorn Battlefield National Monument. Travel through the spectacular Big Horn National Forest. The Buffalo Bill Center of the West offers the greatest collection of western artifacts and exhibits in the country. Spend two days touring Yellowstone National Park, and marvel at its colorful hot springs, mudpots, and geysers. We`ll explore the parks` mountains, forests, and lakes to watch wildlife and witness its amazing natural beauty. You`ll discover the history that led to the conservation of this national treasure “for the benefit and enjoyment of the people.” A western rodeo and a short trip along the Lewis & Clark trail are also part of our “Western Adventure”— don`t miss it! Click here to view the Western Wonders flyer for additional information!